Place cursor where you would like link to appear. 3. 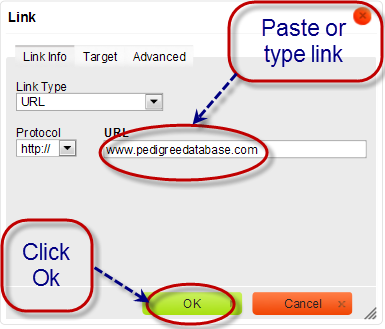 Paste or type link URL and submit. 1. Highlight words to be linked.